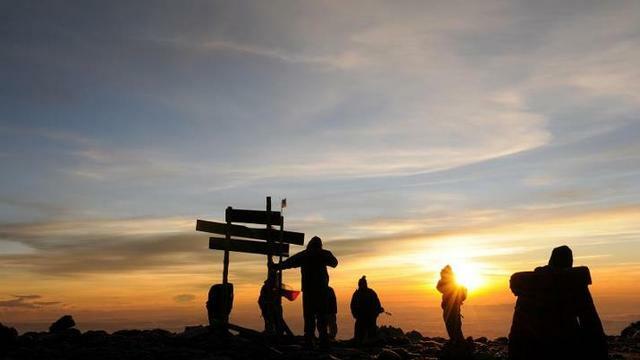 Climbing Mount Kilimanjaro is a tantalizing feat that can test a persons limits of strength but at the same time reward them with sights and sounds that are indescribable to those who have not been there and have not conquered the highest peak in Africa. 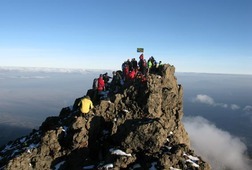 The summit can be attempted using six official routes. 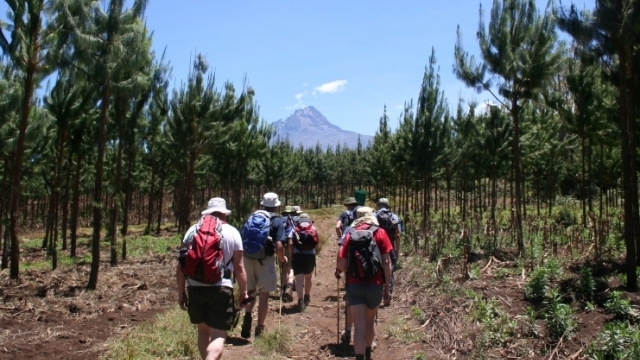 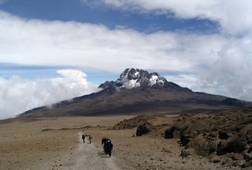 The one we will be traking is the Marangu Route, affectionately known as the "Coca-Cola route." 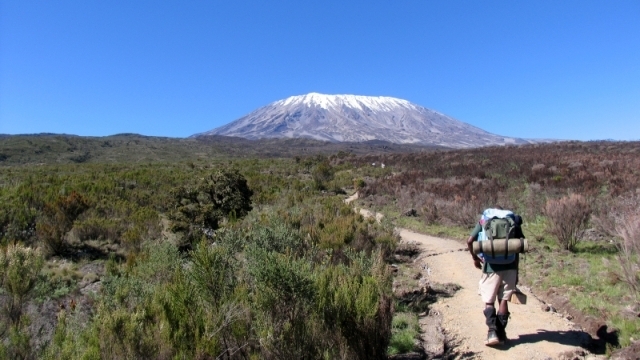 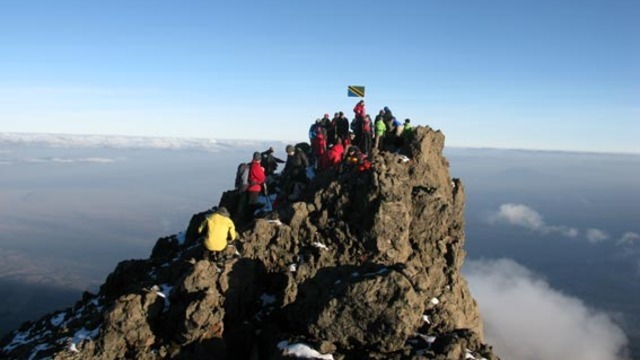 It is by far the most popular climb to the summit of Kilimanjaro. 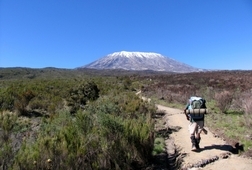 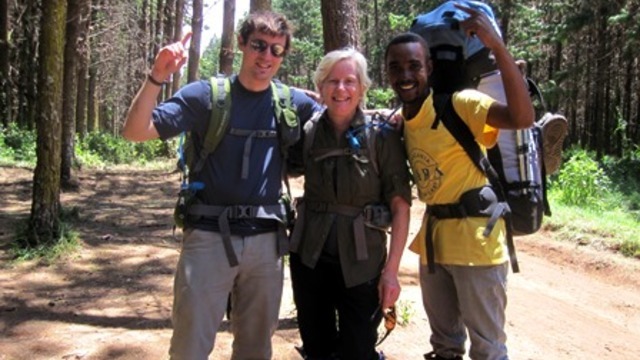 This could partly be as a result of the fact that the Marangu is the least expensive route, but more so, perhaps the fact that it is possible to do the Marangu route in 6 days. 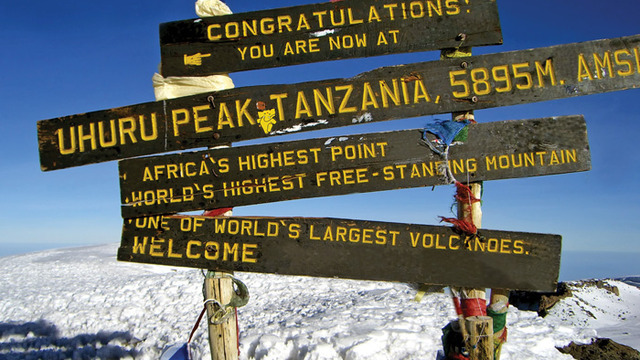 But don't let the low cost or short timeframe fool you, there is plenty of difficulty and excitement to be had on the slopes of this legendary mountain which is immortalized in words by the great Ernest Hemingway. 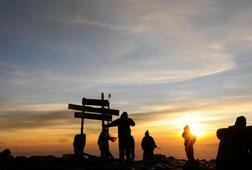 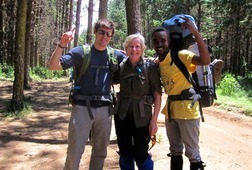 Trek to the highest point in Africa. 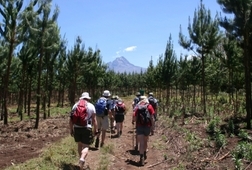 All porters and camping equipment included. 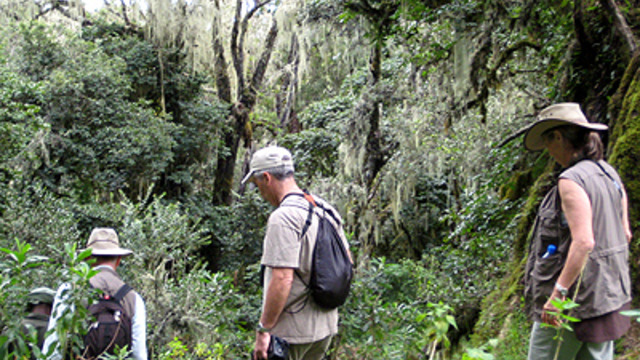 Day 3: Kilimanjaro wildlife viewing - Birds and Primates. 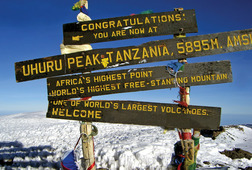 Day 6: Get a view from the top of the tallest freestanding mountain in the world. 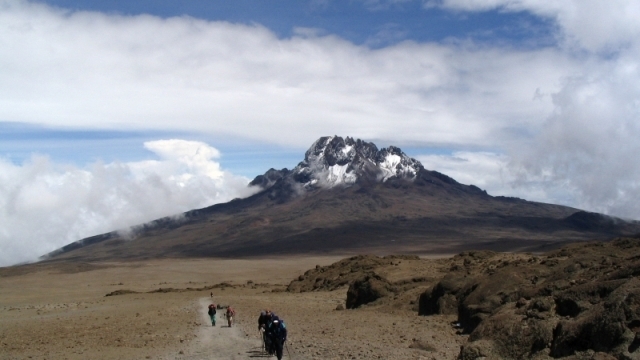 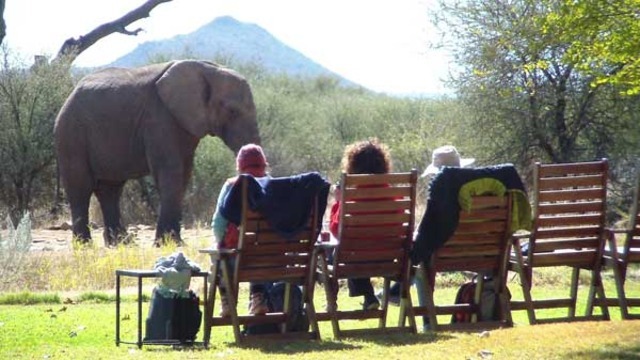 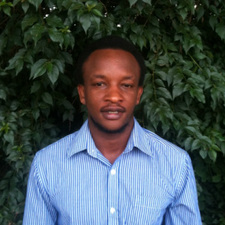 -Guide and porters park fees & salaries. 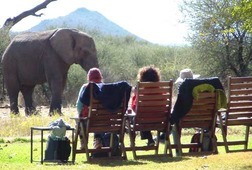 Receive special offers, VIP invites and exclusive updates for Arusha.